The most important consideration in choosing rain gutters is whether they will protect your home in the Joplin, Missouri, area from water damage. After all, that’s the reason homeowners install house gutters in the first place. Wouldn’t it be great, though, if you could get gutters that effectively protect your home, no matter how hard it rains, and also add a touch of style to its appearance? 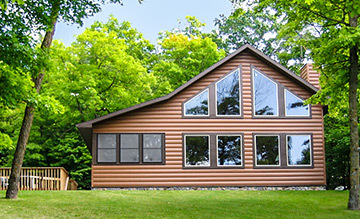 ABC Seamless Siding & Windows can help you get the best of both worlds. 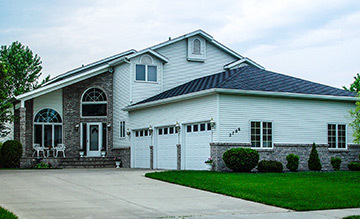 When you have our designer-style, seamless steel rain gutters installed on your home, you’ll receive a durable, highly effective gutter system that stands up to the weather in Joplin, MO, while also enhancing the appearance of your home. 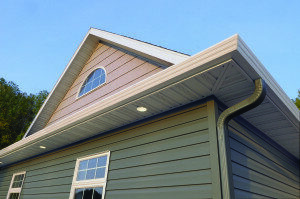 The superiority of our rain gutters starts when we custom-manufacture them on site at your home so that they precisely match the contours of your roof without the need for unsightly seams. The result is enhanced strength as well as aesthetics, and we will boost your home’s curb appeal further by blending your new gutters with your fascia for a sleek, contemporary look. They’re made of 28-gauge, galvanized steel that’s rust- and fade-resistant and stronger than most other gutter materials. 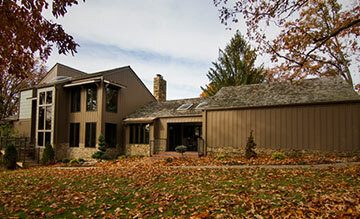 They’re designed to handle up to 33 percent more water than traditional gutter systems. This means, no matter how heavy the downpour, the rainwater will be channeled away from your home where it could otherwise pool and eventually undermine the foundation. 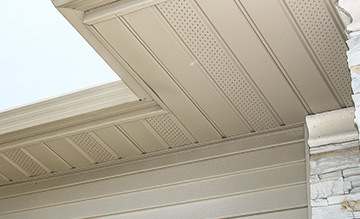 They’re securely attached to your rafter boards with hidden screws that won’t detract from your home’s appearance but will keep your rain gutters firmly in place, even under heavy snowfall. 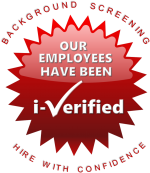 They come with a 20-year warranty, plus our five-year installation warranty, which exceeds the protection offered by most home improvement companies in this area. 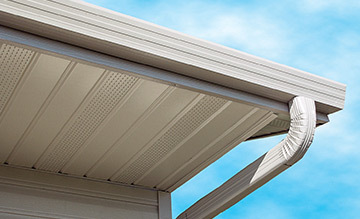 In addition, our rain gutters come in a wide variety of colors that will allow you to choose the perfect shade for your home in Joplin, MO, or a nearby community. 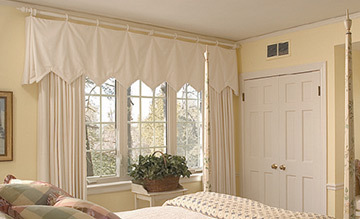 For more information and to schedule a free consultation, contact ABC Seamless Siding & Windows today.